Platformer gets two ports in two months. Max: The Curse of Brotherhood is coming to Switch via the Nintendo eShop on December 21, publisher Stage Clear Studios announced. 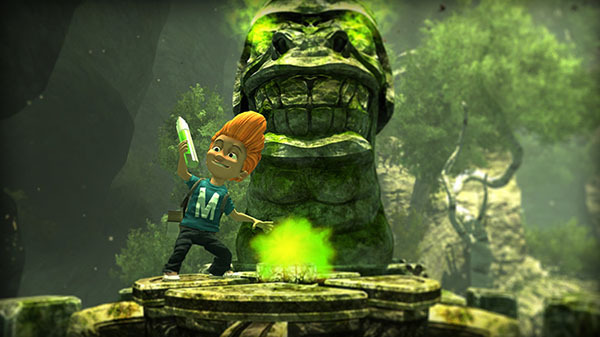 The platformer first launched for Xbox One in December 2013, followed by PC and Xbox 360 in May 2014, and then PlayStation 4 last week.